It's time to make some extra room in your closet because Baldwin's fall 2018 collection (a selection of separates priced between $95 and $995) has dropped, and it's chock-full of all the modern, sophisticated staples you could ever need for the new season. 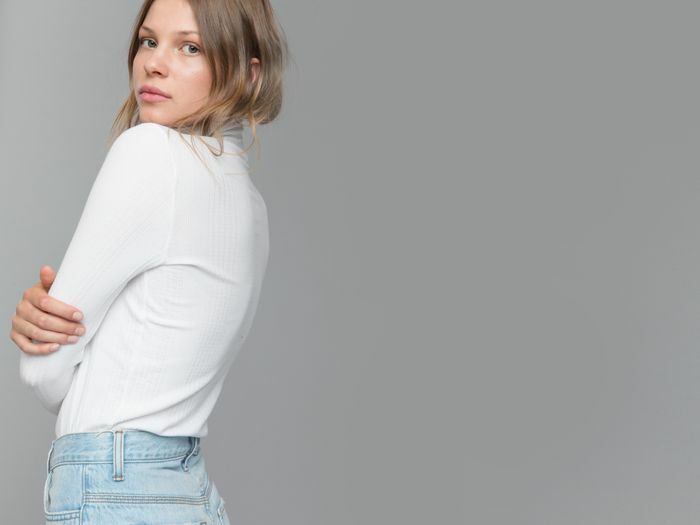 Think on-trend yet easy-to-wear jeans, minimalist knitwear, and classic office-friendly shirts, the former of which may officially replace your skinnies as your new go-to pieces for autumn. But wait, there's more. Baldwin's fall line was released in tandem with the brand's newest website redesign, featuring a fresh look and feel that represents "a unified concept that communicates the beginning stages of Baldwin's new direction through a minimal yet intuitive design aesthetic and engaging user experience," per the press release. In short, the site re-launch is modern, elevated, and smart—just like the brand's cool wardrobe staples that certainly deserve a spot in your fall rotation. 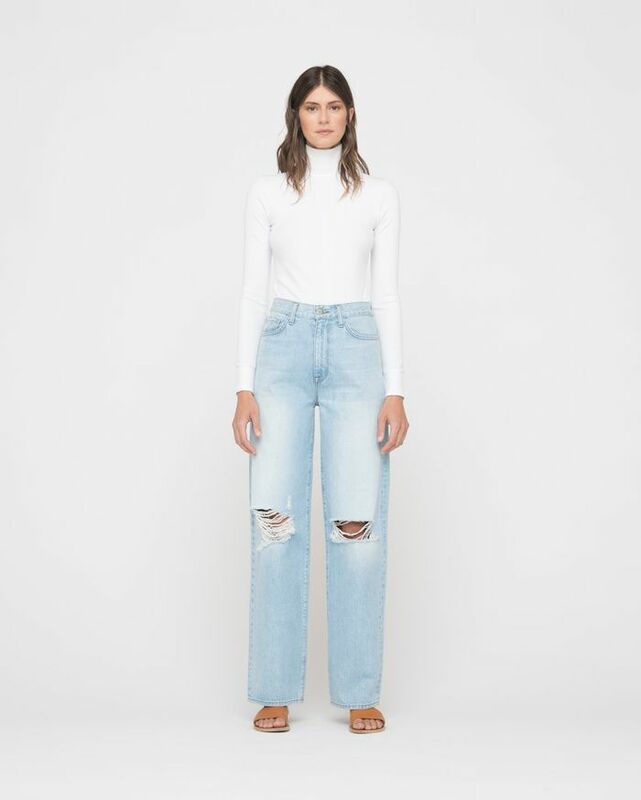 Ready to meet your new favorite jeans (plus a slew of other can't-pass-up pieces?) Read on to shop our top picks from Baldwin's fall 2018 collection drop.